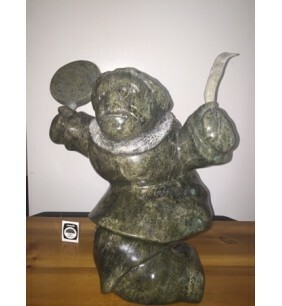 Drum Dancer # 57024 by Akavak Ootookie, 9 L X 10.5 H in., 1998 .. 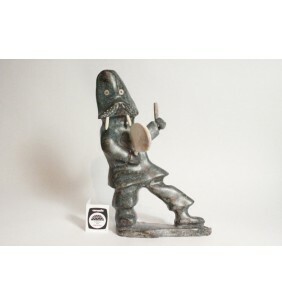 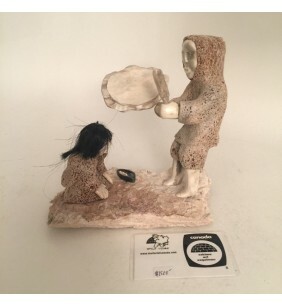 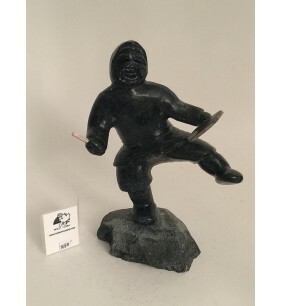 Drum Dancer #57292 by Isaak Paningayak 9.5"H x 6.5"W (with base) .. 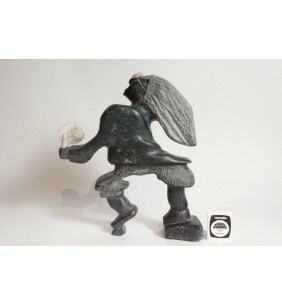 Drum Dancer by Emily illutok 57526 3.75"W x 6.5"L x 6.5"H &.. 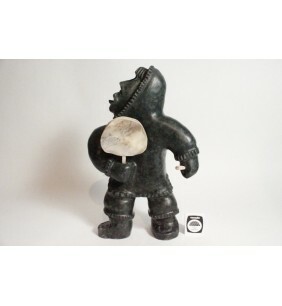 Spirit Drummer # 57041 by Joseph Quqqiaq, 8 L X 11 H in., 1995 ..